For many attorneys that have been retained by clients involved in a domestic case such as a divorce or custody battle, collecting as much information as possible is crucial to success. Private investigators can provide the attorney with the evidence they need to successfully win a case. 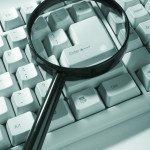 Here are some of the ways that private investigators aid attorneys in domestic cases. Although in several provinces the act of infidelity in a marriage has no bearing on the granting of a divorce, proving it can be very effective in gaining custody over a child or reaping financial assets. For example, in California one can file for divorce for a reason as simple as being tired of looking at their spouse, or simply not wishing to be married anymore. Infidelity need not even be an issue for the granting of a divorce here. On the other hand, a skilled divorce attorney can retain the services of a private investigator and use the damning proof of a cheating spouse to get higher support payments, and be awarded much of the money the accused infidel may have spent on motels, trips and gifts while having the affair. Private investigators can comb through phone records, credit card bills, and gather witness statements to prove that one of the parties in the marriage was cheating. This evidence gives the attorney leverage to get what his client is asking for in the divorce case. In a child custody battle, emotions are high as much more than monetary compensation is at stake. Attorneys for both sides will attempt to paint a picture demonstrating that their client’s spouse is unfit to raise the child or children. Private investigators hired by the attorney can gather evidence of past infidelity, alcoholism, drug use, or other negative behavior or activity that demonstrates he or she is irresponsible or a potential danger to the children. Armed with this information and proof the attorney can convince the court that their client should be granted full custody. A private investigator hired by an attorney can prove allegations that their clients were victims of spousal abuse during the marriage. This can lead to the client being granted full custody of children, a larger divorce settlement payment, and provide documentation that may be needed in the future. The private investigator can gather witness statements, provide hospital bills, and in general give the attorney the ammunition necessary to win the case. Private investigators are skilled at finding hidden assets or monies squerreled away by spouses. This can include real estate, hidden bank accounts, stocks, bonds, and any other marital property. The attorney can then move to seize or freeze these assets for their client. A good private investigator can locate these assets whether they are inside Canada or halfway around the world. 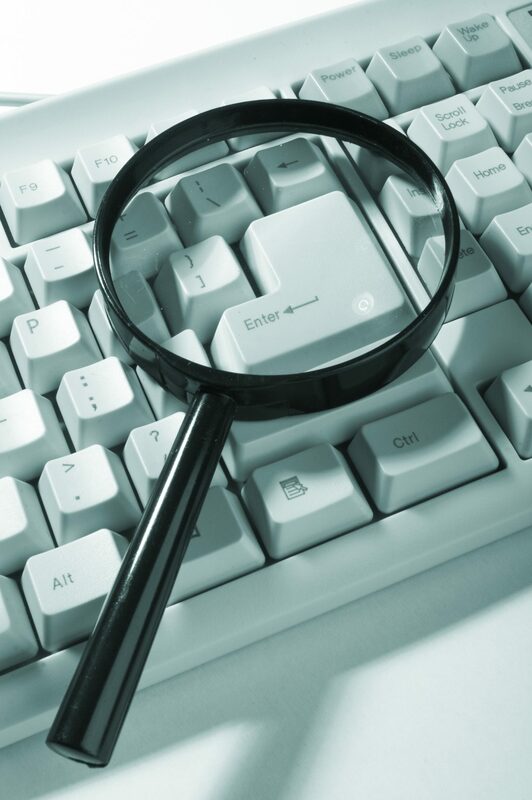 Attorneys that utilize the services of a private investigator in domestic matters gain the power of information. Armed with photographic evidence, witness statements, and access to records and files, the cases become much more winnable and result in satisfied clients.